Hong Kong is the number one business city in Asia. It is the perfect base for companies that want to do business in Mainland China and across the region. 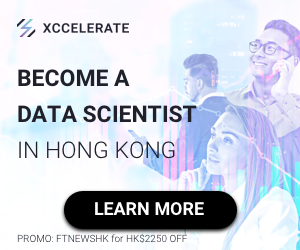 Hong Kong will host its first Fintech Week in early November to position the city as the premier centre in Asia for Fintech companies and start-ups as well as for accelerators, incubators and investors searching for Fintech innovation, Invest Hong Kong announced. 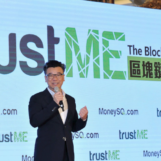 Secretary for Financial Services & the Treasury Prof KC Chan, together with 400 guests, attended a launch event in which InvestHK announced the programme details. 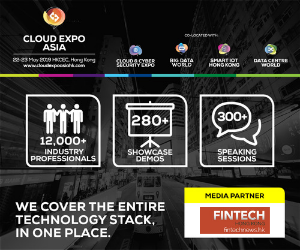 Hong Kong Fintech Week will be supported by partners from the private and public sectors, Fintech Week will take place at PMQ in Central from November 7 to 11, noting the latest trends in Fintech development will be highlighted, including exciting pitching sessions, demos, workshops and networking events. 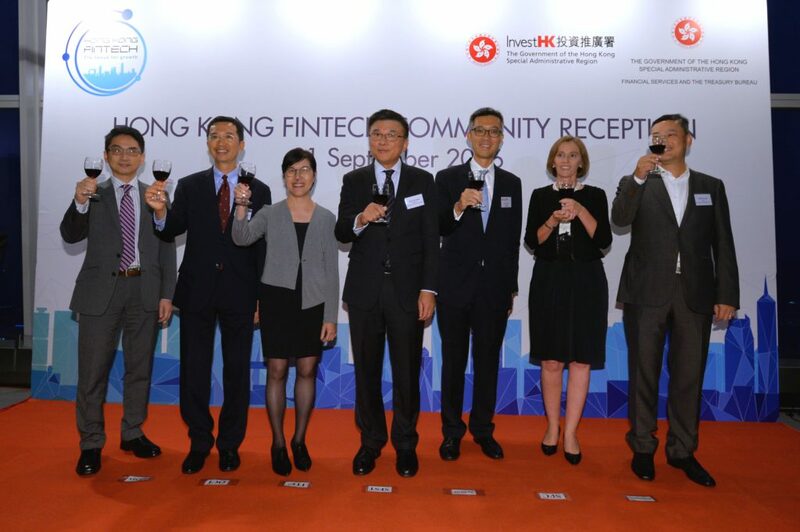 InvestHK also announced the establishment of a dedicated Fintech team who will assist overseas and Mainland start-ups, investors and R&D institutions in establishing a presence and expanding in the city, and will organise international events to promote Hong Kong’s Fintech ecology. 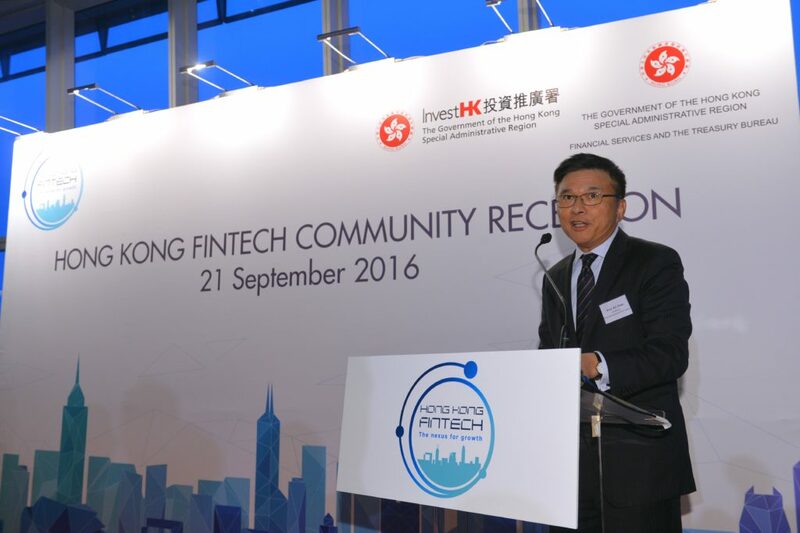 “Hong Kong is an ideal platform for Fintech start-ups and existing financial institutions to develop and apply Fintech for the Mainland, regional and global markets.” Prof Chan said. 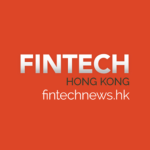 The Government is continuing its efforts outlined in the 2016-17 Budget to provide broad support for the city’s Fintech innovators with a view to promote Hong Kong as a Fintech hub, he added. Disruption isn’t as easy as it sounds. Now that “fintech” has been embraced by traditional finance and the startup world alike, the industry is beginning to give harder definitions to “fintech” and more closely examining the gaps that exist. 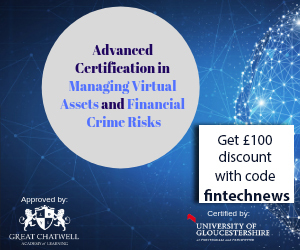 Whether a fintech newbie or a seasoned professional, this event will trigger conversations important to understanding the state of fintech today. 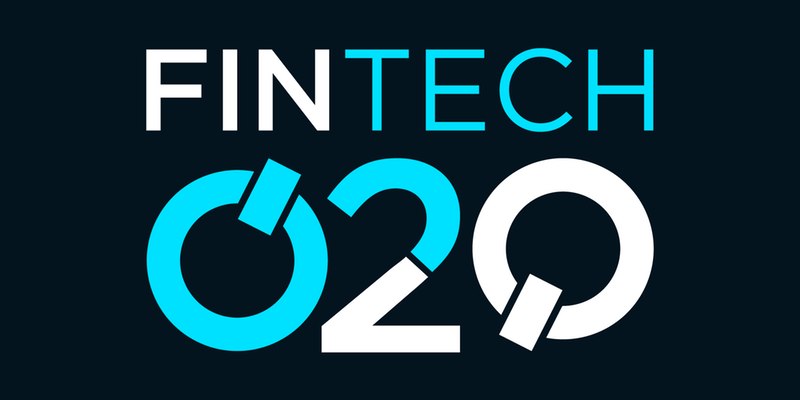 During this event, we’ll examine what it means to be a fintech professional today. Whether you want to start your own company or reroute your career to fintech, this day will examine the pillars of fintech from funding to customer outreach.